My Dad loves lasagna. Lucky for him, it’s one of his daughter’s favorite things to cook. 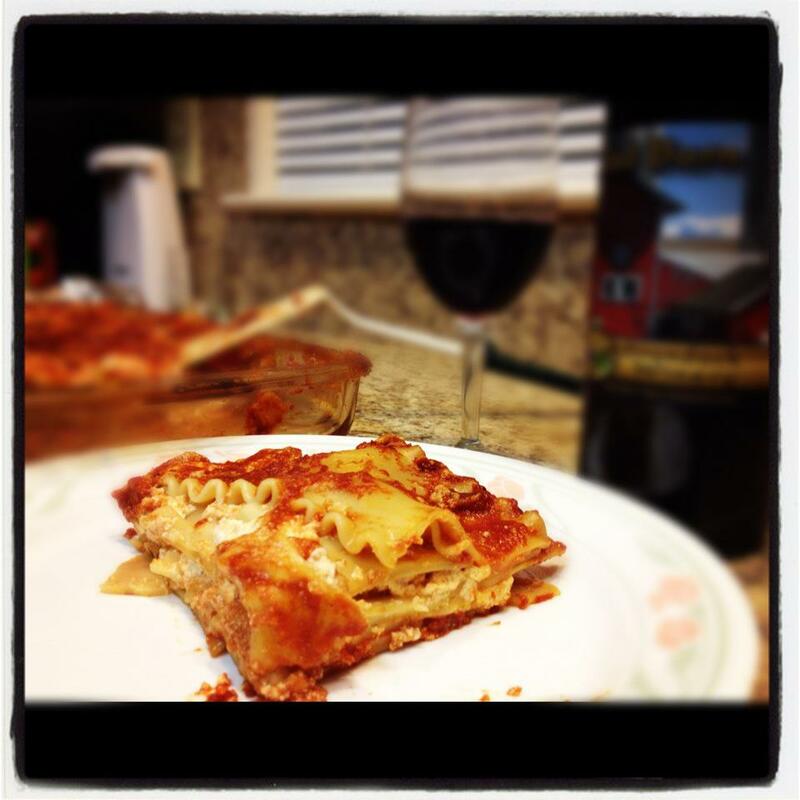 So, for Father’s Day I whipped up a traditional three cheese lasagna, and paired it with my Dad’s favorite red wine — red barn from the Adirondack Winery — for a lovely Father’s Day meal. I really do love making lasagna, and shot a few Touts while cooking. What did you make for Father’s Day?